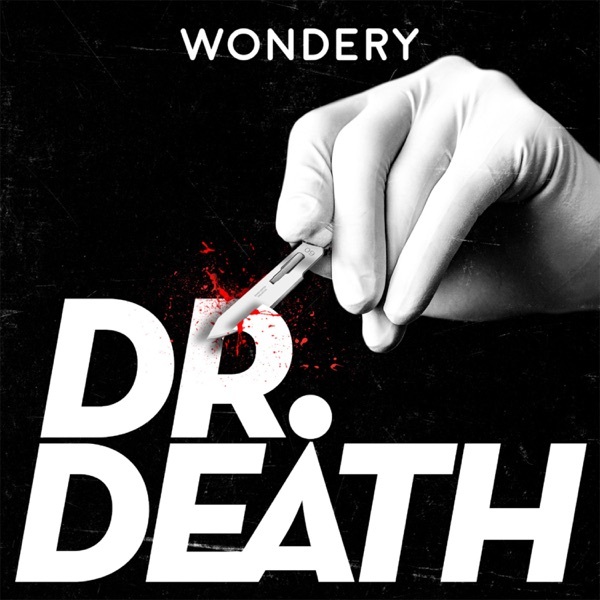 Great podcast that really gives you a new perspective on the medical field. I am a surgeon. I have been a surgeon for over 25 years. Listening to this podcast's story made me sick. What a travesty. This is must-hear listening for surgical residents and fellows!